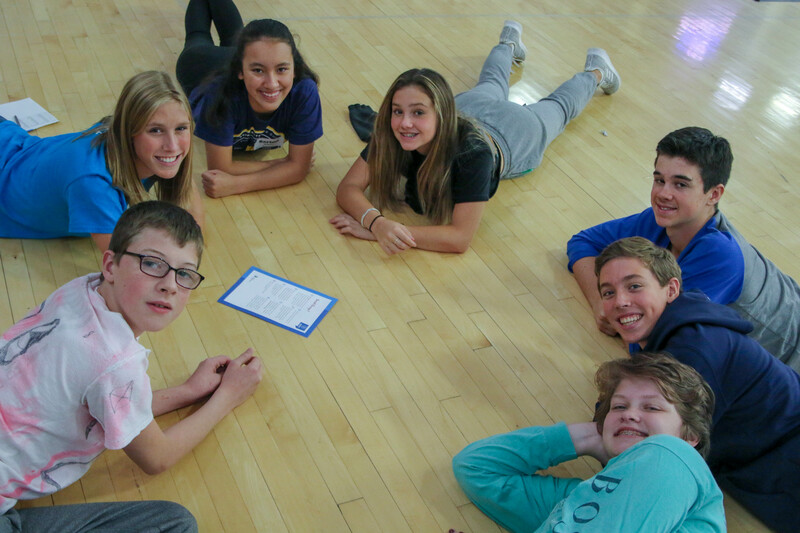 On October 10, Minnetonka High School students participated in a high energy interactive retreat hosted by Youth Frontiers and the exceptional Minnetonka High School First Mates. 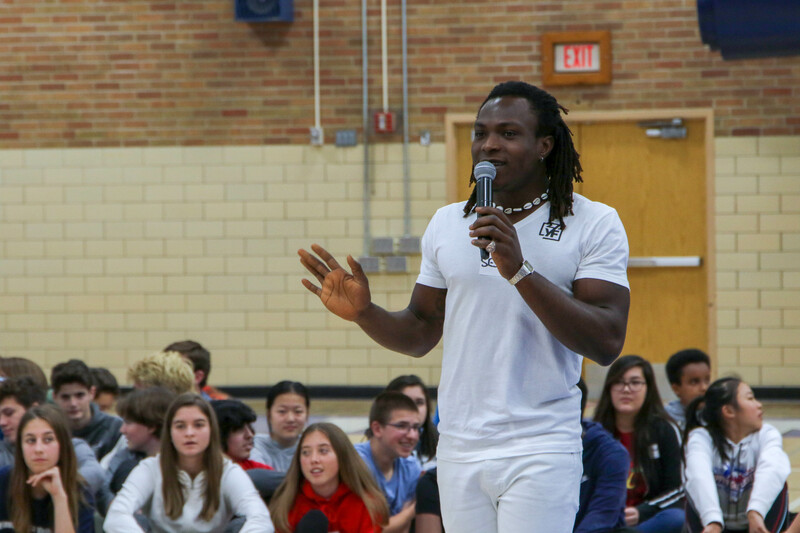 Activities included students creating an artistic representation of respect from their shoes, having a dancing contest, engaging in small group discussions, hearing thoughtful and inspiring stories from the program leaders. In the closing activity, students committed to respecting themselves, respecting others, and standing up for respect. "As I visited the five retreat sites, I was struck by the quality of conversation, reflection, and engagement from our students," said Principal Jeff Erickson. "Respect is at the foundation of everything we do and say at MHS. Days like today allow students to reflect on how their actions will make MHS an even stronger school."